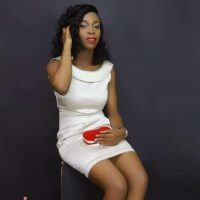 Anambra State University (ANSU) has lost one of her students in a ghastly motor accident. She was crushed by a truck around igbariam junction inside a bus Anyaegbu Chekwube hailed from Amichi, Nnewi, Anambra State. She was in Mass Communication Department 2011 set. Although, one survived from the accident, but is currently paralysed in a hospital.